Lawless + Mangione renews and creates properties of value. Our architecture and engineering services bring buildings, whatever their age or use, back to peak performance – and keep them there. 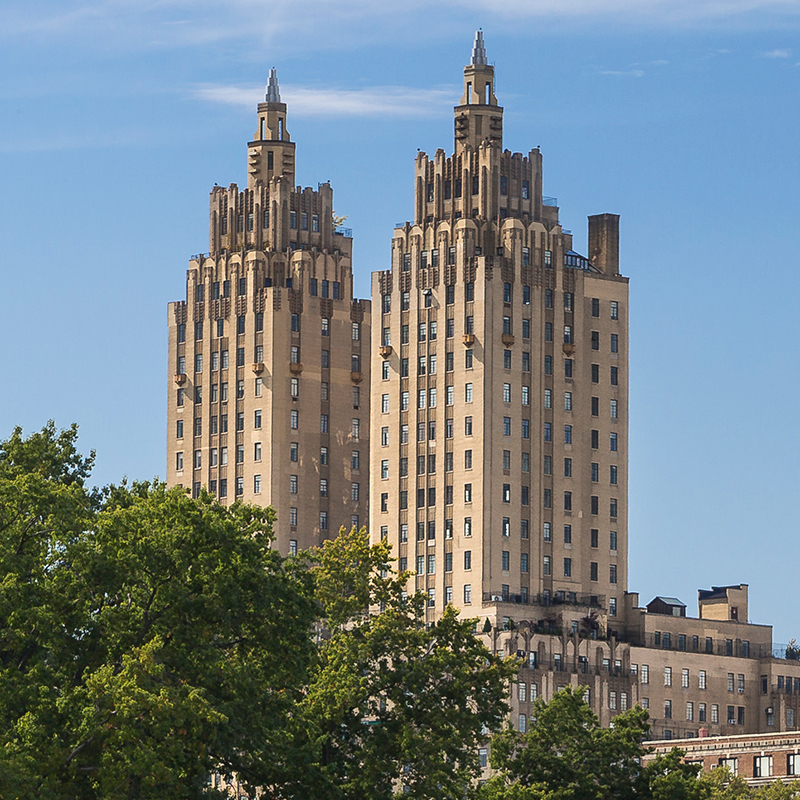 A New York City landmarked residential building is restored and renewed. 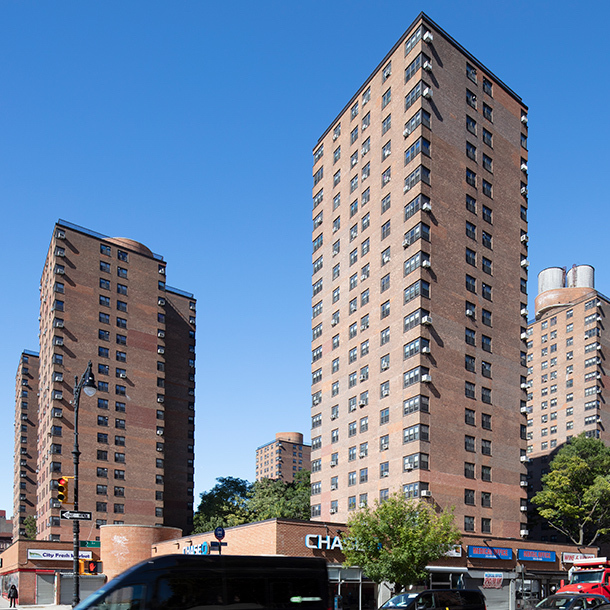 A 14-building residential complex gets an electrical upgrade to meet today’s needs. 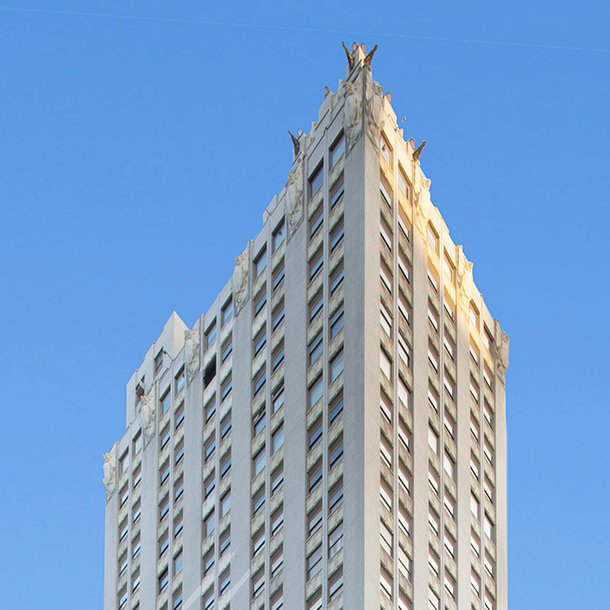 This 1920’s Fifth Avenue mixed-use building gets a refreshed look and new life. We are a full service firm. Explore our range of offerings.